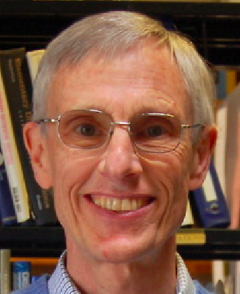 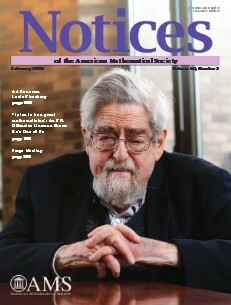 "February’s Notices of the American Mathematical Society is dedicated to Louis Nirenberg for his lifelong contributions to mathematics." inform the Editor, Frank Morgan. 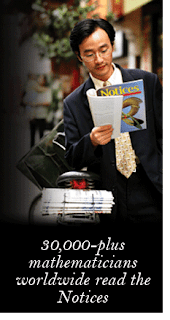 The Notices is the world's most widely read magazine aimed at professional mathematicians.